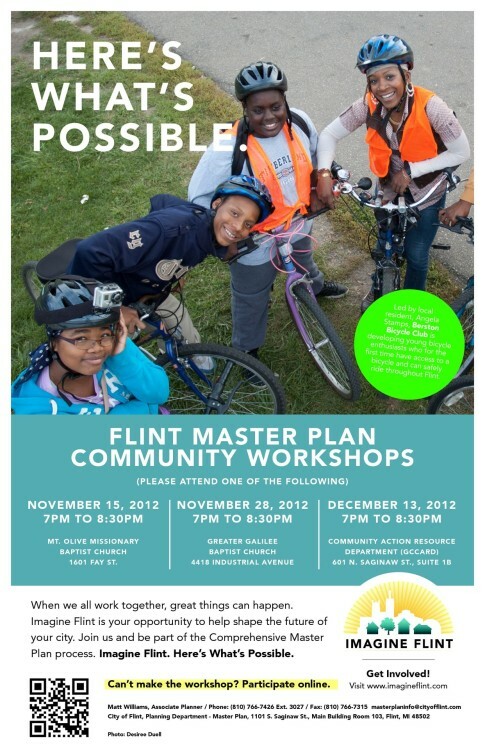 The City of Flint and the Genesee Regional Chamber of Commerce invite you to participate in a Master Plan input session to discuss business and economic development in the City of Flint. 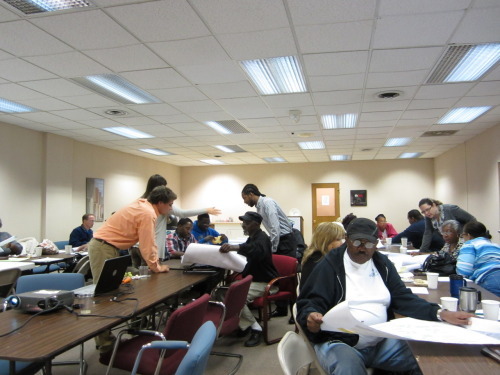 The workshop is designed specifically to obtain feedback from those members of the business community that have a unique insight and perspective, and whose assistance and involvement is crucial to the Master Plan’s ultimate success. The meeting will be held at the Insight Institute of Neurosurgery and Neuroscience, 4800 S. Saginaw Street, Flint, MI 48507. Transportation - Flint is strategically located at the intersection of I-75, I-69, US-23 and I-475. Bishop airport is a pleasure to use and Amtrack is available. Cargo is also available via air or rail. Automotive heritage - Flint has a rich automotive history including building of the first Corvettes, site of UAW Sit-Down strikes, former home of Buick, AC Spark Plug, Billy Durant and other automotive pioneers. Flint hosts several car shows and “cruises” through the summer months. Closure of facilities over the last few decades has provided opportunities with plenty of available real estate, workers and supporting infrastructure for growth. Flint's strength comes from the imagination of its citizens. Flint’s greatest strength is its local grassroots arts community. This master plan should look at providing zoning and funding options for more live/work spaces and in particular how to strengthen the local artists with business and professional arts training. Flint doesn’t need more outside influences, it needs its citizens to be educated into future leaders. Imagine What’s Possible! Citizens are invited to attend one of three community workshops to be held throughout the city. 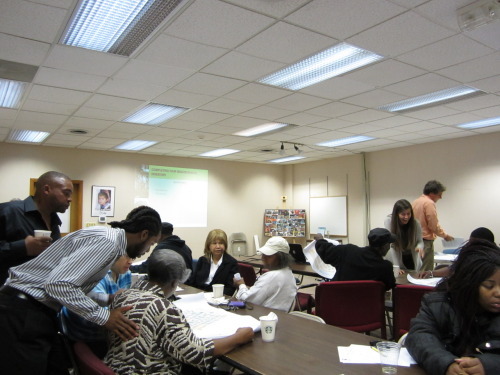 At the community workshops, residents will be given an opportunity to voice their concerns, identify assets and strengths of Flint, and hear the ideas of their friends and neighbors. Staff answers questions regarding the neighborhood maps. 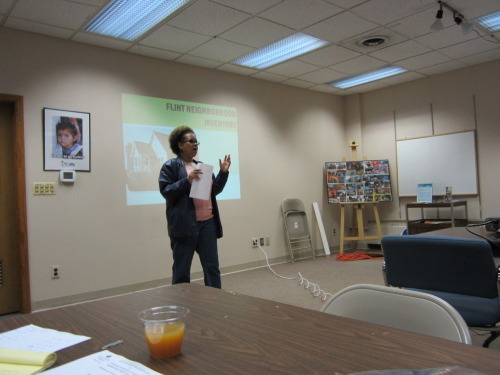 The City of Flint partnered with the Community Foundation of Greater Flint Neighborhood Small Grants program by offering mini-grants for completing neighborhood assessments of property within the City for the Master Plan.